Lion PCC Eldon Bergman is a member of the Frazee Lions Club. Lion Eldon was elected in to the 5M Lions Hall of Fame in 2009. Lion Eldon has been the Charter President of two different Lions Clubs. At the club level he has been secretary and Tail Twister. On the District level Lion Eldon was District Governor in 1999-2000. He has been a co-chair for LCIF, Diabetes, and the Hearing Foundation. 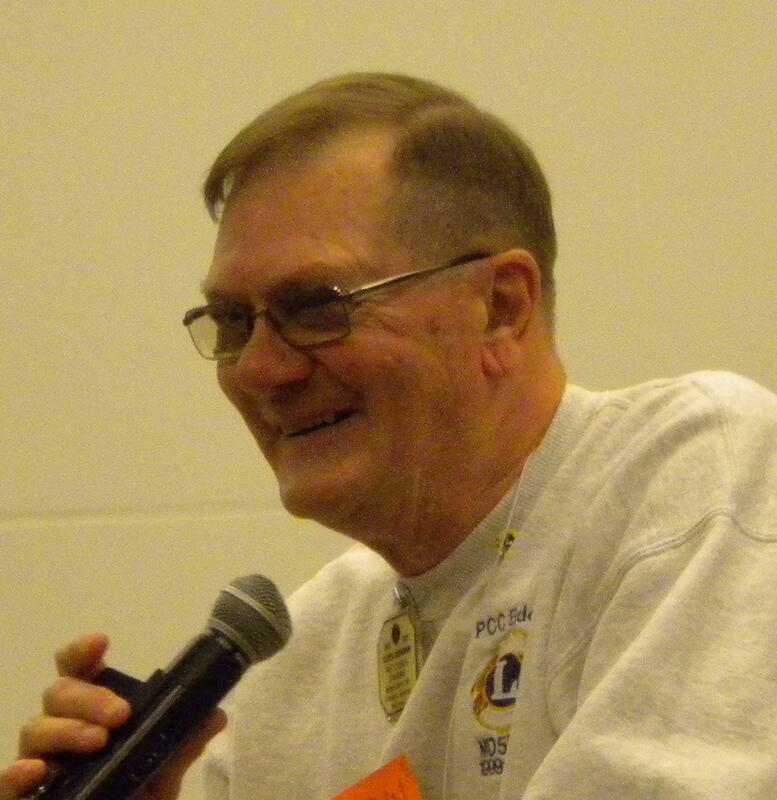 He was a Region Chair for 4 years and Zone Chair for 7 years Lion Eldon was Council Chair for the 2000-2001 Lions year. Lion Eldon transports the LEHP equipment and trains others to operate this equipment.